St Arnaud/ Lake Rotoiti - Nelson Lakes National Park. 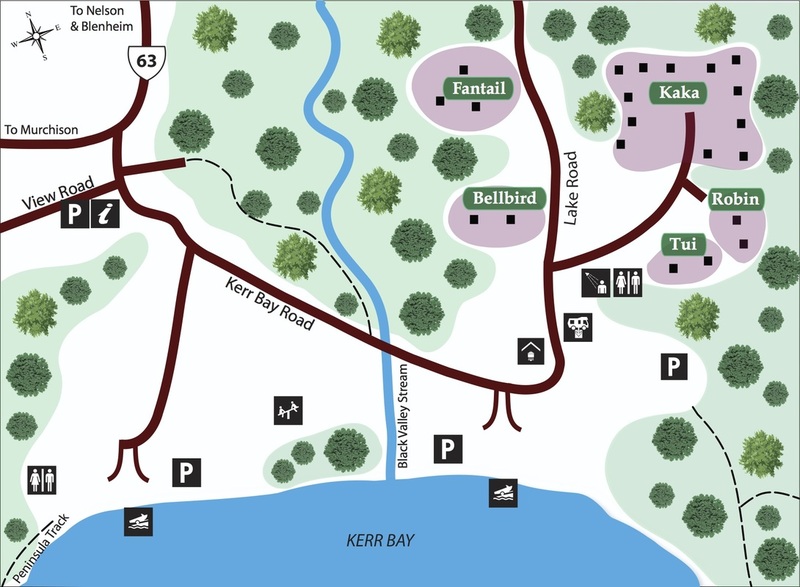 Our hidden gem is located within 1.5 hours scenic drive from Nelson, Picton, Blenheim, Westport, Motueka, Abel Tasman National Park. En route to Nelson/Motueka from Christchurch or the West Coast. After Murchison, on the SH6, take the Nelson Lakes/ Blenheim turnoff at Kawatiri Junction* and follow the Buller River to St Arnaud. Lake Rotoiti is the source of the Buller River. After visiting our festival follow SH63 to the Tophouse Road turnoff and follow this road to Belgrove where you will join SH6. It's only 10mins longer! From Nelson to Christchurch/WestCoast/ Blenheim. Take SH 6. Turnoff at Belgrove, follow signs to Rainbow Skifield/St Arnaud. At Tophouse Road T Junction, turn right to St Arnaud. After the festival follow SH63 direction Murchison/ Christchurch/ Westport or Blenheim/Picton. From Motueka/Abel Tasman National Park/Kaiteriteri. follow Motueka Valley Road through Tapawera to join SH63. Turn right at T- junction towards Murchison. Follow signs from Motupiko and Kikawa valley to St Arnaud or continue on to Kawatiri Junction*.